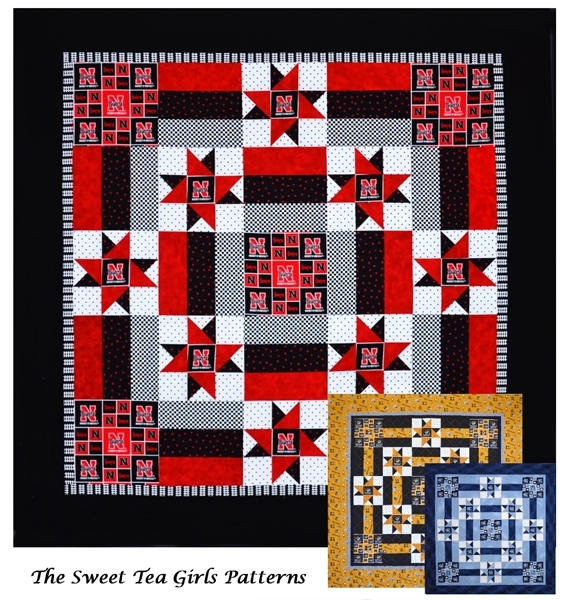 This quilt is just right for that cool night at the football stadium. You'll be the envy of all around you with this special team spirit quilt. It's 56" square and lightweight, perfect for that night game. The prints can be changed to your team's colors.